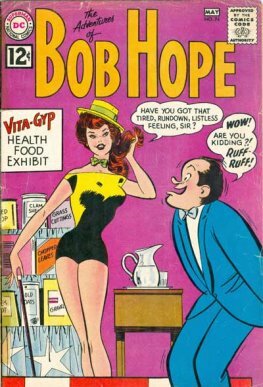 The Adventures of Bob Hope is a comic book series that was published by National Periodical Publications (an imprint of DC Comics). 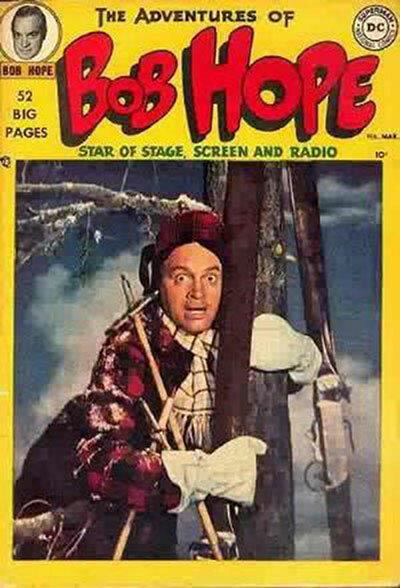 The series featured stories based on comedian Bob Hope, as well as assorted other humorous stories. 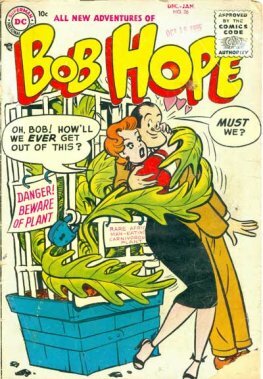 The series ran for 109 issues from 1950 through 1968.